Counter-serve chain offering customized blended fruit drinks, smoothies & snacks. 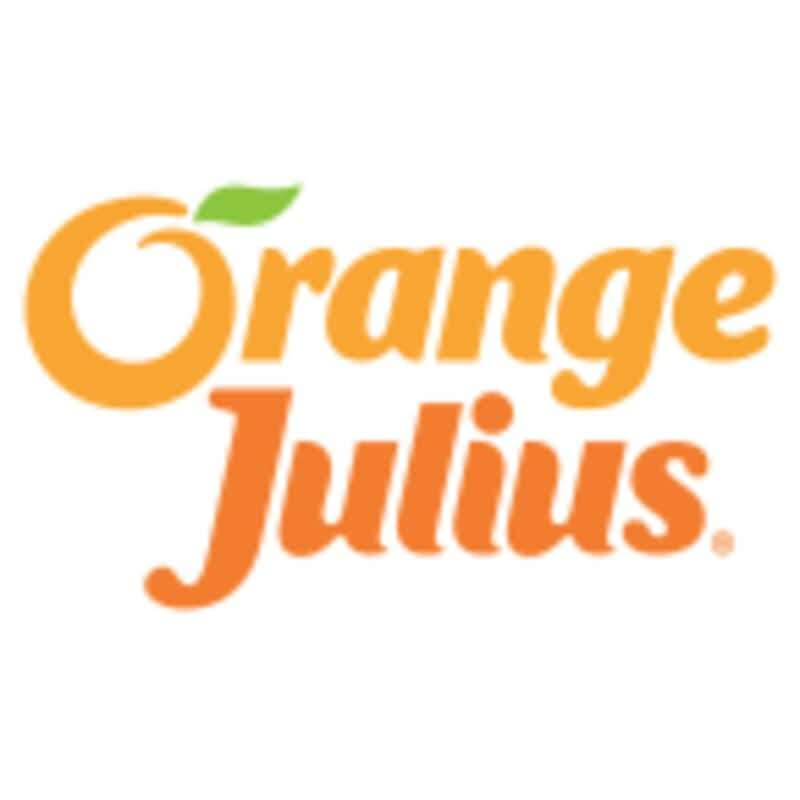 Located at F13-650 41st Ave W in Vancouver, Orange Julius is a company within the bars, lounges, pubs, taverns & other drinking places category of Canpages website. Feel free to call 604-266-3093 to get in touch with Orange Julius that is in your neighbourhood. Please call 604-266-3093 for opening hours.